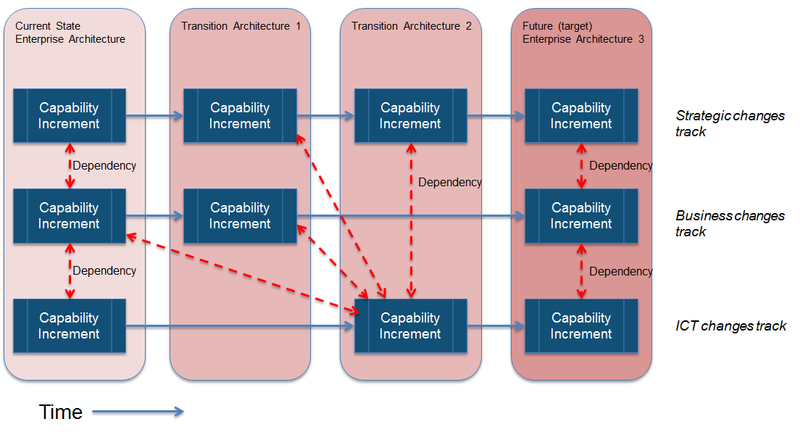 The Enterprise Architecture team has a lifecycle of its own, but doesn’t operate in a vacuum. 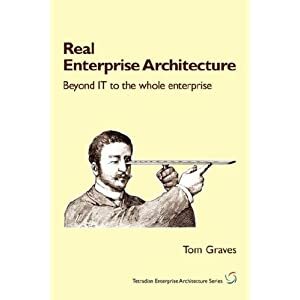 The Enterprise Architecture capability fails if it is seen too much as blue sky thinking in an ivory tower. The Enterprise Architecture team will interact closely with all the other management processes in an organisation, especially the IT management processes. When all these processes work together effectively, an enterprise will be able to successfully manage strategic changes and drive business transformation effectively and efficiently. Often in organisations little thought has been given to the integration of the EA processes to the other management processes. This contributes to making the EA team into an ivory tower, seemingly unconnected with everything else. The aim of this post is to shine some light the EA lifecycle and its interactions. 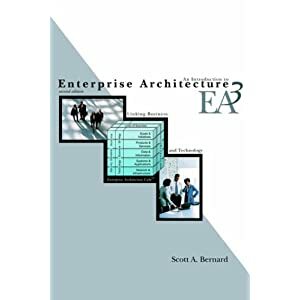 One of the goals when establishing or maturing an enterprise architecture capability is to make sure that the enterprise architecture a fundamental and normal part of the business-as-usual decision making flow rather than considered as an afterthought. 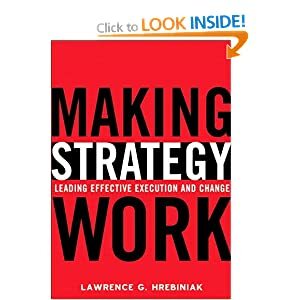 Too often I have seen major changes apparently started directly at the project initiation phase before there has been any serious appraisal of the business fit, technical fit and feasibility of that change undertaken, not least by the enterprise architects. The Enterprise Architecture capability is driven by understanding the business strategy and strategic scenarios which drive the business and IT enabled changes in an organisation. 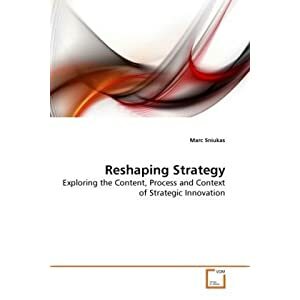 It is there to ensure that any strategic change is viable in the future, but it also identifies the dependencies, feasibility, risks, issues, costs, and informs the subsequent investment decisions that need to be made. 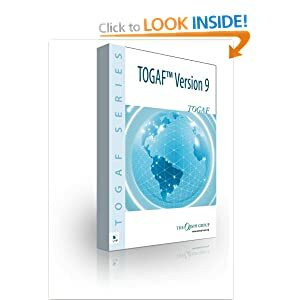 The current state and future state enterprise architecture models will be developed (typically using the TOGAF ADM). In the EA roadmap, the strategic changes will be prioritised and arranged into a meaningful sequence to inform the decisions made by the programme and project portfolio management and before any projects are initiated. The Enterprise Architecture capability will govern what parts of the future state enterprise architecture are developed and delivered by the projects, and thereafter ensure that the delivered solutions and services remain compliant with it. The compliance stage will also capture and approve any innovations that are identified as useful. The enterprise architecture team and/or a technical design authority will provide design assurance for the projects, to ensure that principles, standards, patterns, policies and guidelines are being followed. It’s worth noting that the EA lifecycle is not a part of the project solution development lifecycle as many organisations seem to imagine it is, but is a separate lifecycle that operates in parallel at a strategic level. 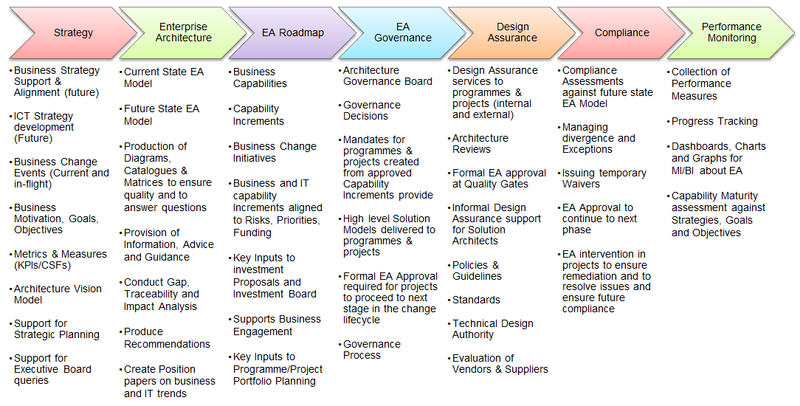 Neither is the EA lifecycle the same as the TOGAF Architecture Development Method. After a solution has been delivered, the enterprise architecture team will harvest the results in order to update the current state enterprise architecture, to measure performance and to publish a dashboard for the senior management team. The following diagram illustrates the major stages and processes that are undertaken by an Enterprise Architecture team, for each iteration they undertake. I’m surprised that COBIT is not used more in UK based organisations, but it is more popular in Europe. 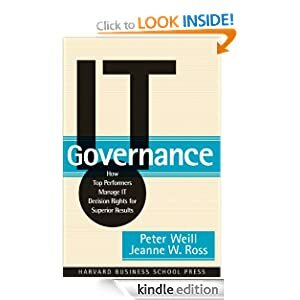 I would recommend COBIT5 is used as a broad framework for assessing the risk and value of IT and the governance of all IT management processes. 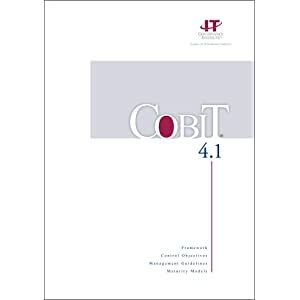 The following view is broadly based on the COBIT processes, and illustrates the position of the Enterprise Architecture processes relative to the other IT management processes identified by COBIT. Starting from the Strategy & Vision there is an overall clockwise cycle through all the processes. 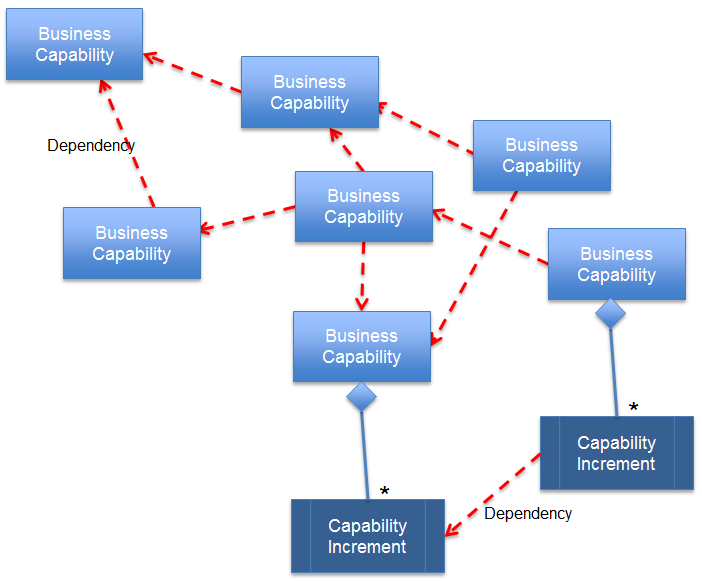 The Enterprise Architecture capability is responsible or accountable for the processes shown in red, and is consulted and informed about the other processes. The responsibilities will, of course, vary in each organisation and in many cases the enterprise architecture team will be additionally responsible with many more of the Solution Development processes (for example, Select, Acquire, and maintain COTS software products). 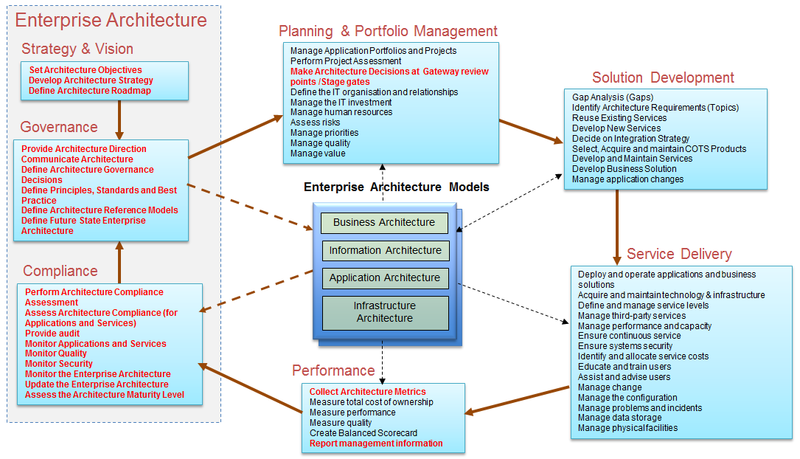 In a more mature enterprise Architecture environment, all these processes will be expected to consume and contribute to the knowledge, information and models held in the Enterprise Architecture repository (illustrated in the centre of the diagram). The management dashboard of performance metrics, charts and graphs will be generated from the EA repository. 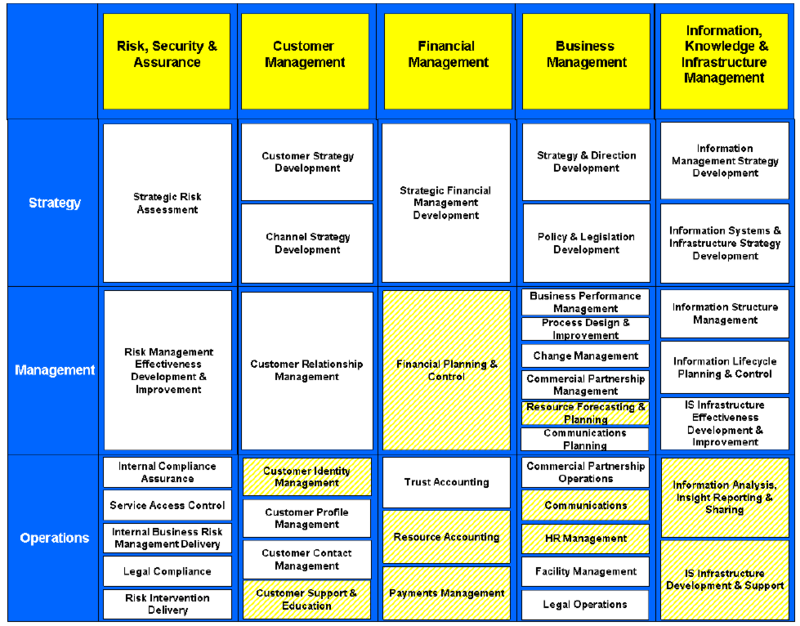 The above diagram is based on the COBIT processes. The latest version of COBIT5 is more explicit about enterprise architecture than earlier versions were. The following table shows the COBIT5 processes that directly relate to or are supported by an Enterprise Architecture team and an Enterprise Architecture Governance Board. 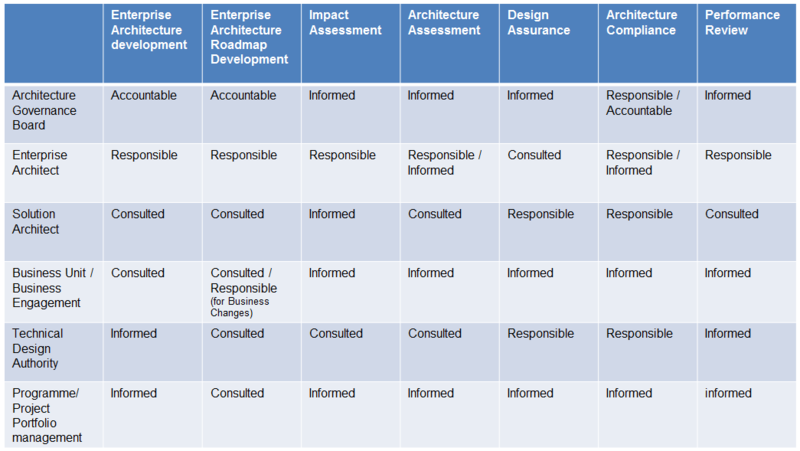 The following table shows who is Responsible, Accountable, Informed or Consulted in regard to the services provided by the Enterprise Architecture team and an Enterprise Architecture Governance Board. Implementing the EA lifecycle and integrating it with the IT management processes in an organisation will help the Enterprise Architecture capability to avoid the challenges and misperceptions that it is some kind of ivory tower that can be wilfully ignored and disbanded when looking for budget cuts. Senior management teams will instead come to appreciate the valuable contribution that Enterprise Architecture makes to strategic planning, appraising investments in change, driving business transformations, finding opportunities and innovations, and to understand the value EA has to the organisation as a whole. A good book to read about the outside in perspective is “Outside In: The power of putting Customers at the Center of Your business” by Harley Manning et al. 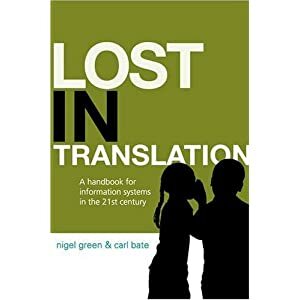 http://www.amazon.co.uk/Outside-In-Putting-Customers-Business/dp/1477800085/ref=sr_1_1?ie=UTF8&qid=1371351364&sr=8-1&keywords=outside+in. For details about VSM, the Viable system Model see http://en.wikipedia.org/wiki/Viable_System_Model and my earlier blog posts. 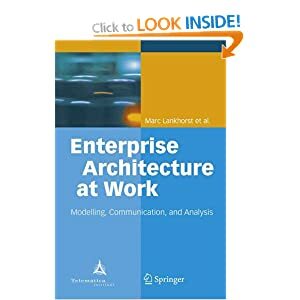 A friend of mine Ian Glossop, is doing a survey of views on Enterprise Architecture, and as many of you are Enterprise Architects he would appreciate your views on the subject. I know your time is precious, and the survey is a little long, but nevertheless may I urge you to take a little time to complete it. Ian Glossop ( ian.glossop@glomal.co.uk) at your convenience. Ian is doing this as part of an MSc course in Technology Management with the Open University, so he would very much appreciate your help. That it is a new-ish (if you can call 25 years old ‘new’) integrative discipline. If you would like a copy of the results, simply let Ian know and he’ll send you something in September or October. Organisations need a new paradigm. In order to survive, old dogs are going to have to learn new tricks. They need to start fundamentally thinking about how to change the way in which they innovate, think and make decisions. To allow future operations to be more efficient, c-level executives and senior managers will need more accurate and real time information for better decision making and to optimise business strategy execution. At a strategic level they need to leverage existing expertise and technology to deliver the capabilities they desire. Organisations will need to provide their decision makers with access to enterprise knowledge, allowing them to gain the insights that will enable the best alignment of operational performance with business strategy and objectives. For effective knowledge management and information sharing they will not only need Enterprise Architecture, but will need Smart Enterprise Architecture. The vision of Smart Enterprise Architecture is an approach that will enable information to be captured in real time, analyzed and proactively used to enhance business performance through predictive risk-based decision-making. In the past, the technologies used in organisations have been relatively simple, now organisations will need to become ‘smart’. What can make Enterprise Architecture smart is not new technology in itself, but rather innovative ways of combining existing state-of-the-art measurement and feedback mechanisms that can respond to changing conditions and allow an organisation to be agile and adaptable. If he was still around today Stafford Beer would probably have been an enterprise architect. To make Enterprise Architecture smart we have to gain value from examining the approach to process optimisation in other industries, such as the car industry. In the not too distant past when a car was serviced, the diagnostics and fine-tuning of its systems were performed manually, with simple tools, skills & experience and heavy lifting. By contrast, the modern car engine is simply plugged into a computer diagnostic system which interfaces with the car’s onboard computers. The computer is linked to dozens of digital sensors that instantly monitor all the car’s systems and informs the mechanic what adjustments are needed. The car’s computer continuously controls its engine management system in real time as you drive along, optimally adjusting the engine parameters to adapt to the driving conditions and your driving style to maximise economy and minimise emissions. So for Smart Enterprise Architecture we need the same kind of continuous state-of-the-art measurement and feedback value stream to control and adapt the organisation in real time. The following diagram illustrates the use of Enterprise Architecture in a continuous value stream or ‘value loop’. See paper http://tinyurl.com/2em3k3m and also Deming’s Plan, Do, Check & Act cycle and Six Sigma’s Define, Measure, Analyze, Improve & Control cycle. 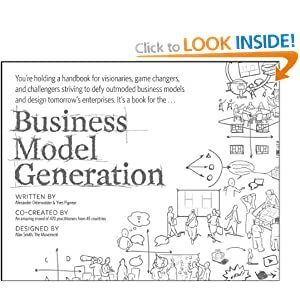 Once the Enterprise Architecture models are established it will be possible to make them the centre of predictive analysis, enabling the generation of strategic options in response to the real time changing behaviour of the enterprise. Those strategic options can be kept in compliance with the business strategy, goals and objectives to continuously provide the best way to optimise value. Organisations will need to look outside themselves and their traditional partners to find new skill sets and capabilities in order to develop a Smart Enterprise Architecture. I’ve included his list below with my views and comments following that. 7. Measure EA as an asset – what does it cost to provide the service and what return does the business get from the business capabilities delivered? 16. Strong credibility and trust amongst Business and IT partners is a predictor of EA success. Credibility has typically been gained via joint strategic planning efforts, one project at a time. These are my comments on Chris’s list. 1. The enterprise architecture blueprint (i.e. 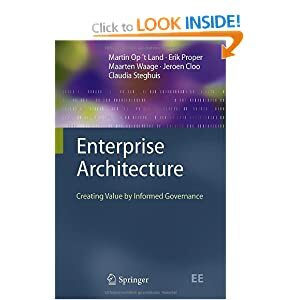 the enterprise architecture content) needs to be developed in iterations, and treated as a living document/model that will never be complete. Aim for each iteration to provide value in it’s own right, to both the business and the rest of the organisation. 2. I agree that there needs to be different aspects to the business and IS strategies that address different segments of the enterprise. They shouldn’t conflict with each other though. Enterprise Architecture is all about aligning the IS strategy to the Business strategy and target business [operating] model. 3. The EA function needs an executive sponsor such as the COO that is accountable for the success of EA. I’m increasingly of the opinion that the EA function should not report to a CIO that is only focused on IT. This sends out the wrong message to the organisation as a whole. The COO should be focused on the success of the business and how it operates as a whole and not just the success of IT. In some cases success for the business may mean less IT as business capabilities in the cloud are used instead of local IT capabilities. I’ve seen some suggestions that a new C-level post is needed to manage Strategic Change and Enterprise Architecture , that of a Chief Strategic Officer (CSO). This new role makes sense if the COO is only responsible for service delivery operations & support activities. 4. 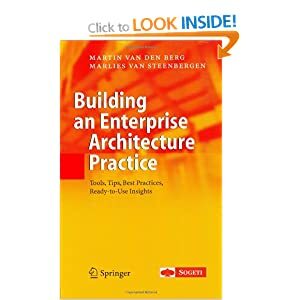 I agree – A centralized team of enterprise architects is critical in driving EA standards and approaches. There is also room for federated EA teams in large global organisations where centralised control is not feasible or even possible with local regional and country based regulatory environments. 5. Its the Solution Architects that should be assigned to projects as core team members. Enterprise Architects will be involved from a governance, compliance and design assurance perspective in quality gates/steering group meetings, and as an advisor. There are usually not that many enterprise architects and too many projects for them to be core members of every project. Being a ‘Core’ member of a project team implies that they are managed by the project manager, whereas the relationship should be the other way around – the project manager needs to heed the advise and direction coming from the enterprise architects who have a governance sign off at the end of each project phase in project steering group meetings. 6. I agree that EA should be measured in terms of business capabilities delivered, but also in terms of value delivered. Cost of services is just one of many ways of measuring value. The value of EA is indirect though and value is only realised by solutions that deliver the business capabilities in the future many months away. To measure EA properly though means that there need to be a good record of decisions that are made by EA and the eventual outcome of these decisions in the future. This doesn’t happen much in my experience at the moment. 7. EA is a core business function in the same way that Finance Management or Sales & Marketing are core business functions. 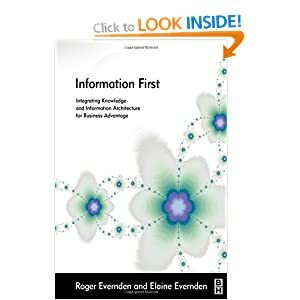 We should treat the Enterprise Architecture content as a knowledge management asset. The value is the return on knowledge (ROK) that is used in supporting decision making. 8. The EA function does need strong leadership. Doesn’t always get it though. In all the EA teams I have encountered, the Chief Enterprise Architect does also run the EA function. Within a larger EA team, there are often specific managers for the Business Architecture, Information Architecture, Application Architecture, Infrastructure Architecture aspects. 9. I partially agree. Aspects of EA Governance, Compliance and Design Assurance processes should be integrated into existing Strategic Planning, Portfolio Management, Programme and Project Management, Software Development and Service Delivery processes, but the Enterprise Architecture Development process (i.e. TOGAF ADM) will be a new overlay. 10. 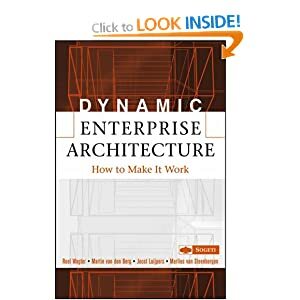 The name ‘Enterprise Architecture’ is all too easily confused with ‘Solution Architecture’, ‘IT Architecture’ which is a source of confusion so there are often suggestions for new names for ‘real’ Enterprise Architecture. 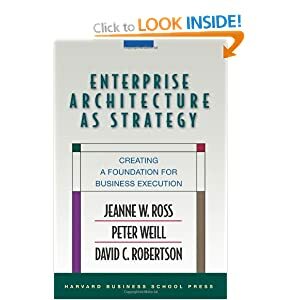 I’ve not yet found a new name I like though it is becoming common to include Enterprise Architecture within a Strategic Change Management team. 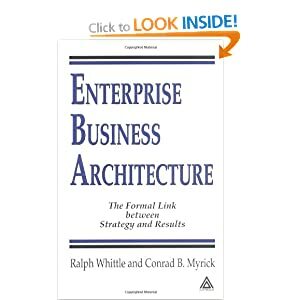 11. Business Architecture is just one of the domains of Enterprise Architecture. All of Enterprise Architecture should be reporting to the business (i.e. the COO) rather than to IT (i.e. the CIO). 12. A Reference Architecture is a key component of the target Enterprise Architecture as a whole. In some cases these are provided by industry reference architectures. 13. I agree in general although I’d say that Enterprise Architects probably need to be much more business focused than IT focused. IT is often seen as part of the ‘problem’ and EA needs to be in alignment with the business. 14. This is more the responsibility of the Solution Architects who need to liaise with the Enterprise Architects to translate the Enterprise Building blocks into Solution Building Blocks. The Solution Architects should ideally form part of a ‘virtual’ EA team. 15. The 40% EA resource time on strategic planning and 60% on SDLC tasks mainly reflects the current overemphasis on IT Architecture being done by Enterprise Architects. I think the ideal percentages should be the other way around i.e. 60% strategic planning and 40% project related work.